Can you re-upload the pic please. It never displayed. What are you capturing the CO2 in? 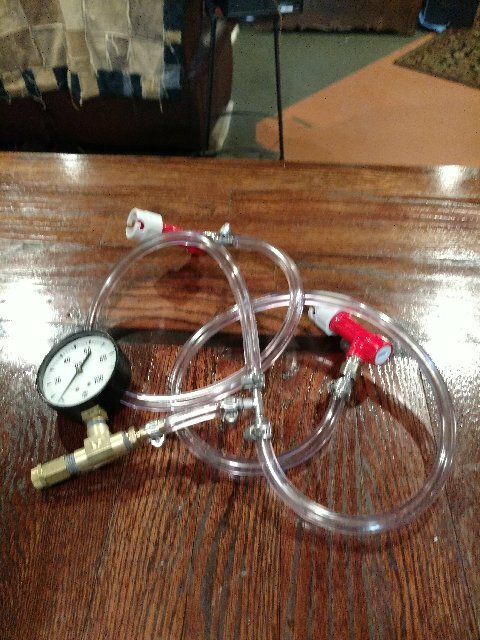 After the keg reaches 20 psi from the conditioning keg I'll hook up another keg to capture the c02 and use it to add carbonation or at least maintain carbonation in that second keg. I may need some type of check valve.